Sismo-Scan® are body multifrequency analysers that scan the body of your clients through an electrode to touch points system in seconds. 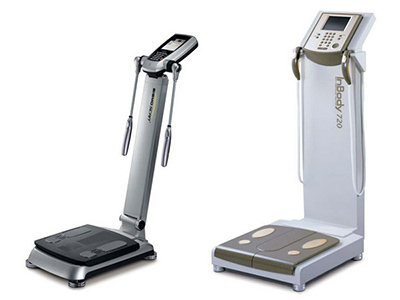 They measure BMI (Body Mass Index), TGC (Body Fat), WHR (waist hips report) and BMR (Basa Metabolic Rate). They determine muscle mass, fat and water, and also provide measures for each segment of the body, limbs and trunk. You can print and give to your clients for their accurate assessment before and after Sismo. They help you to advise and build loyalty.